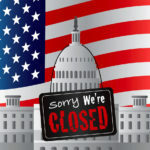 How a government shutdown could affect drug safety, flu response, and more – Catalyst Healthcare Consulting, Inc. 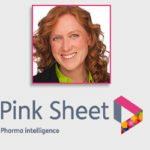 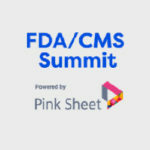 In this article, Catalyst’s Jill Hartzler Warner provides context for a potential future government shutdown, based on her experience at FDA. 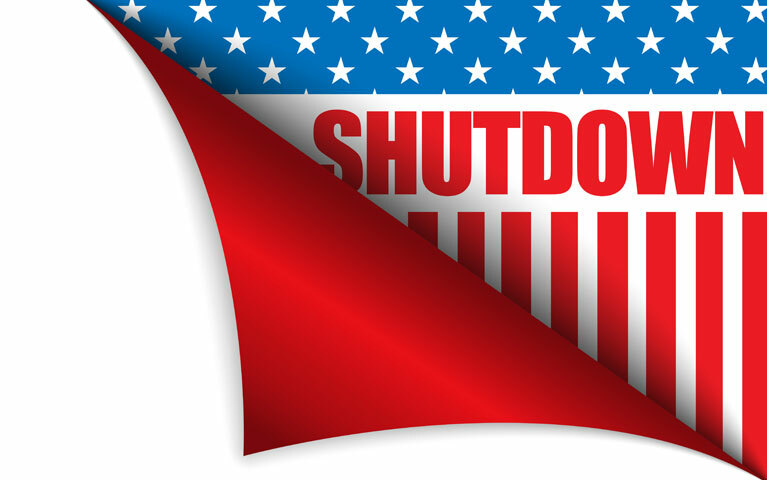 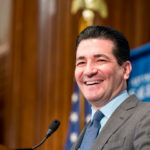 The article explores the potential impact of a federal government shutdown across a range of FDA functions (as well as other agencies within HHS).